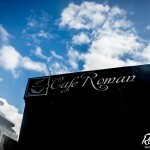 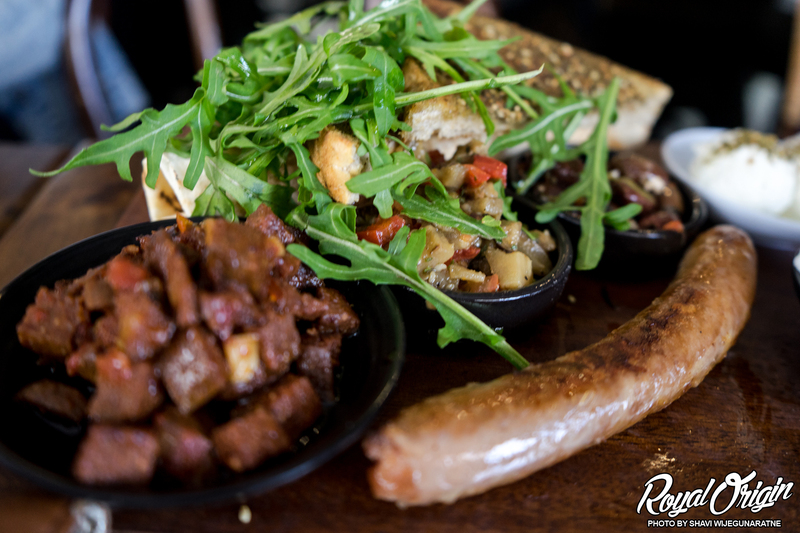 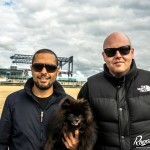 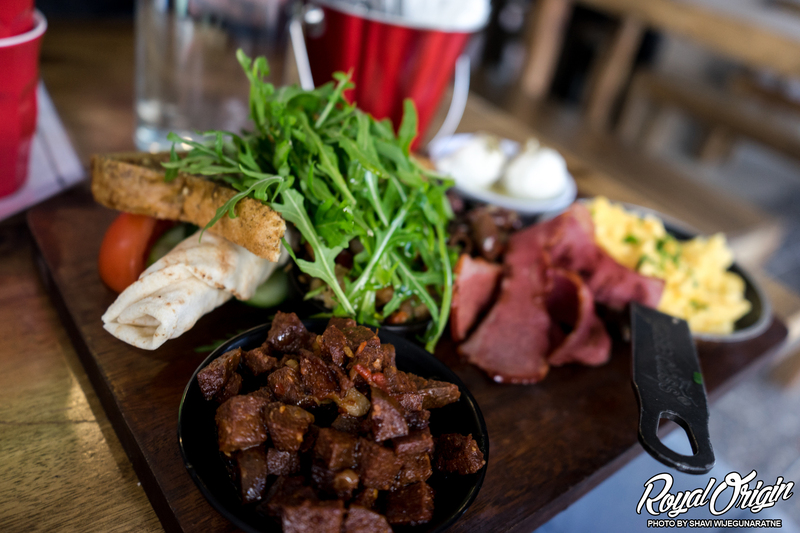 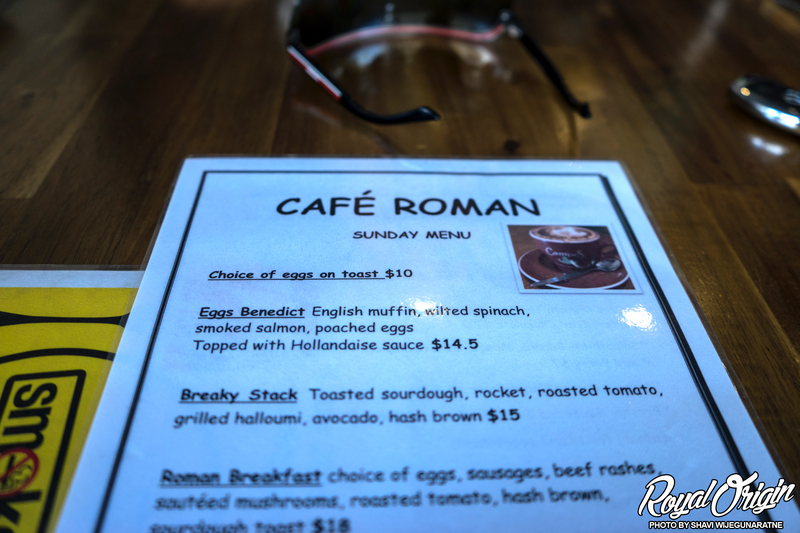 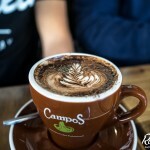 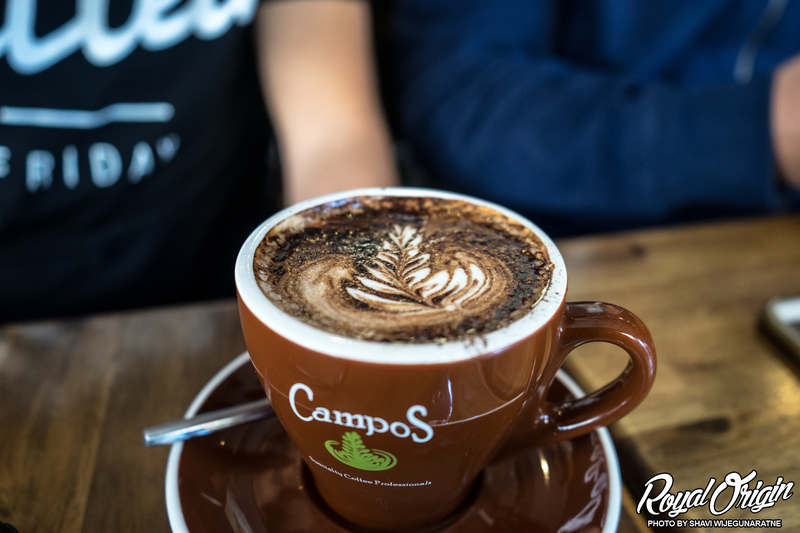 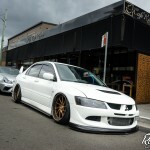 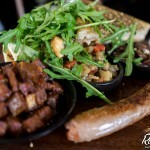 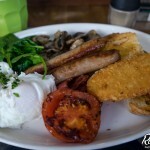 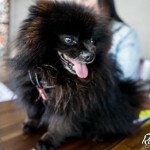 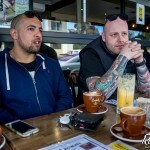 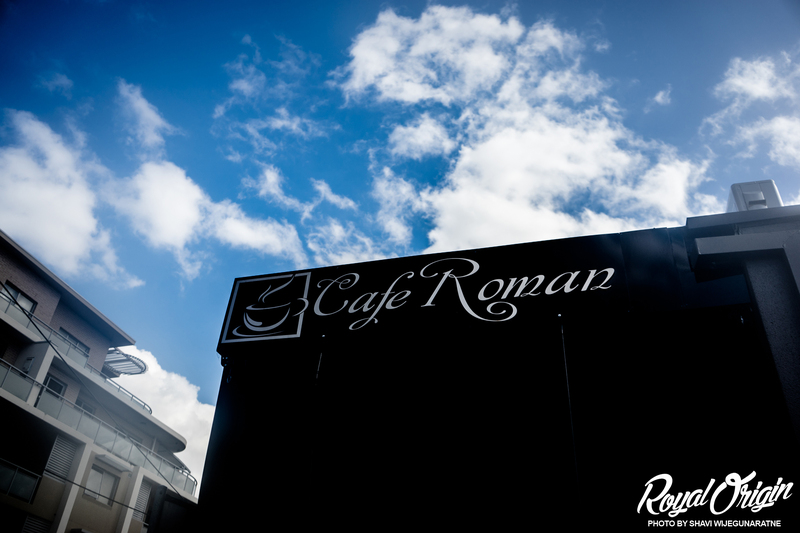 Its the next day or so in Sydney, Australia, and the Built To Order guys started out our day by hitting up Cafe Roman for some bombass breakfast/brunch. 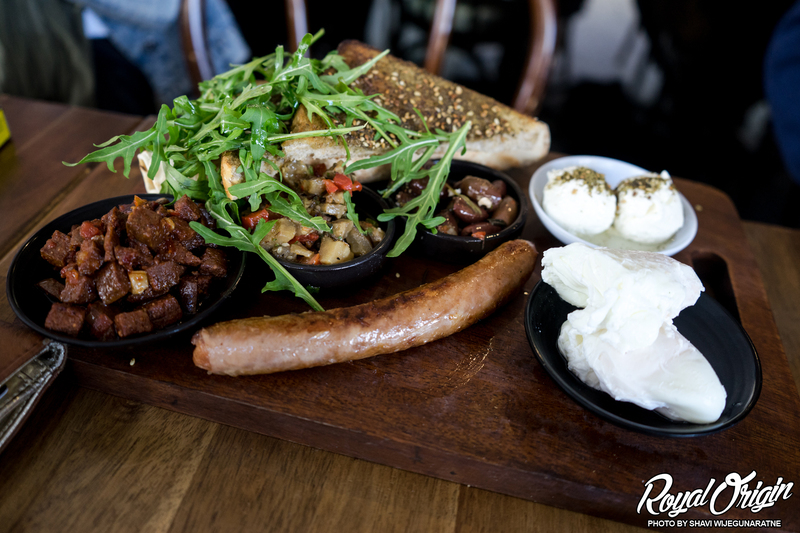 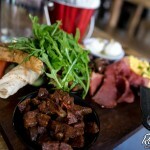 The Mediterranean breakfast. 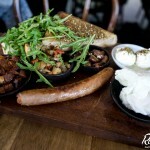 Cumin spiced fried eggs, sujuk salsa, labneh, halloumi, eggplant, zaartar bread, olives, and with Lebanese bread. 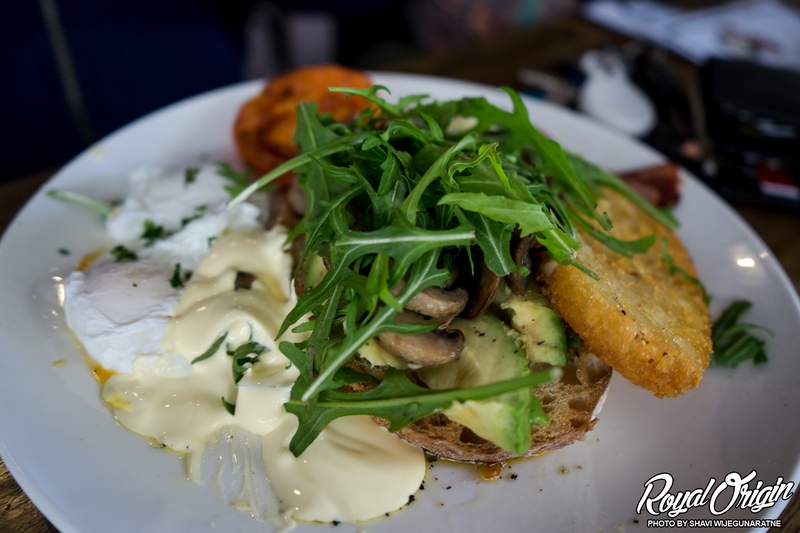 Eggs Benedict. 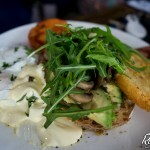 English muffin, wilted spinach, smoked salmon, poached eggs, and with hollandaise sauce. 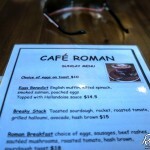 The Roman breakfast. 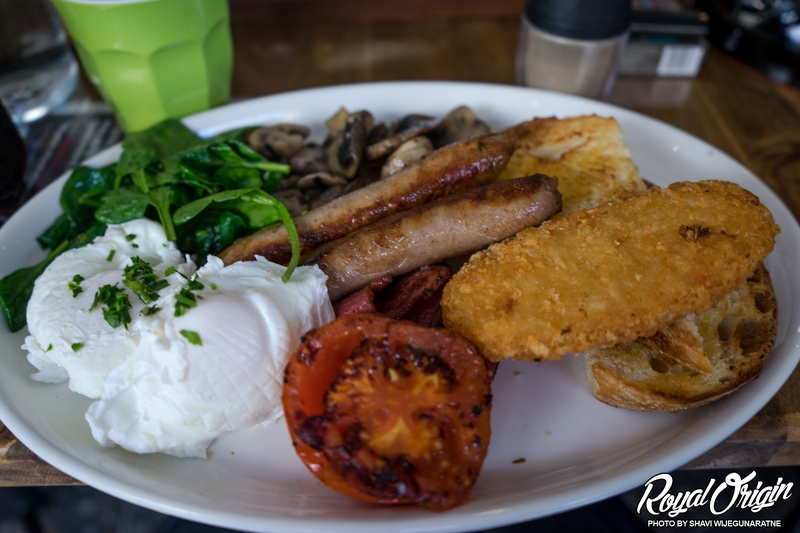 Eggs, sausage, beef rashes, sauteed mushrooms, roasted tomato, hash brown, and sourdough toast. 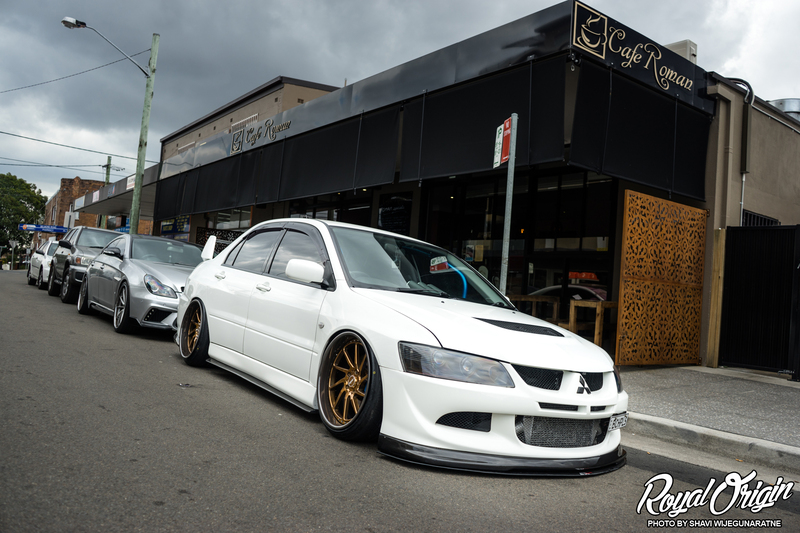 Posted up in front of Cafe Roman. 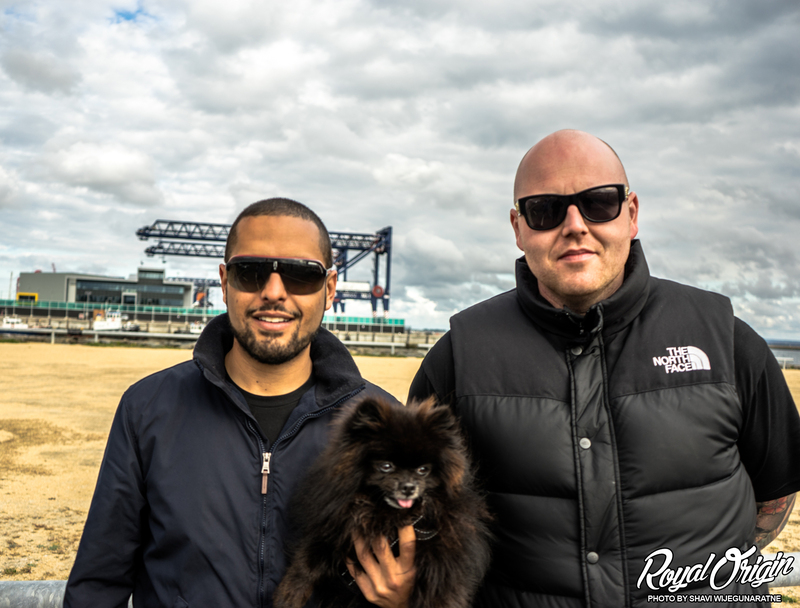 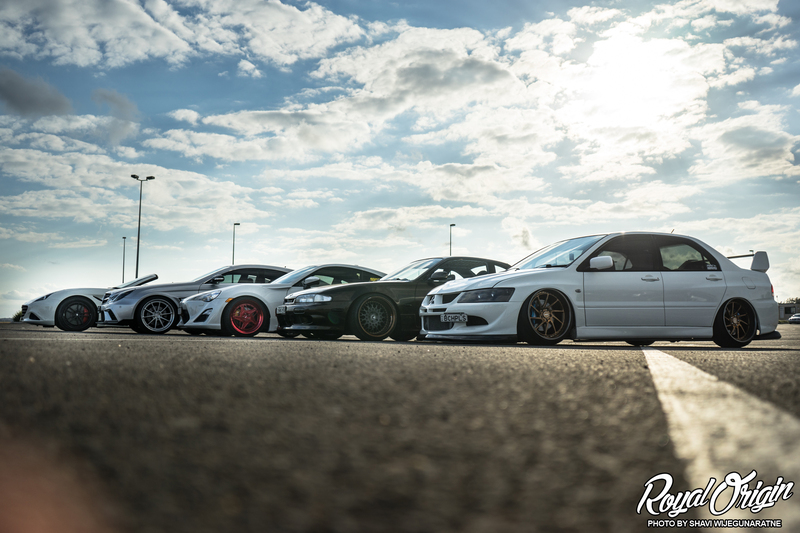 Tarik x Nitto x Carl. 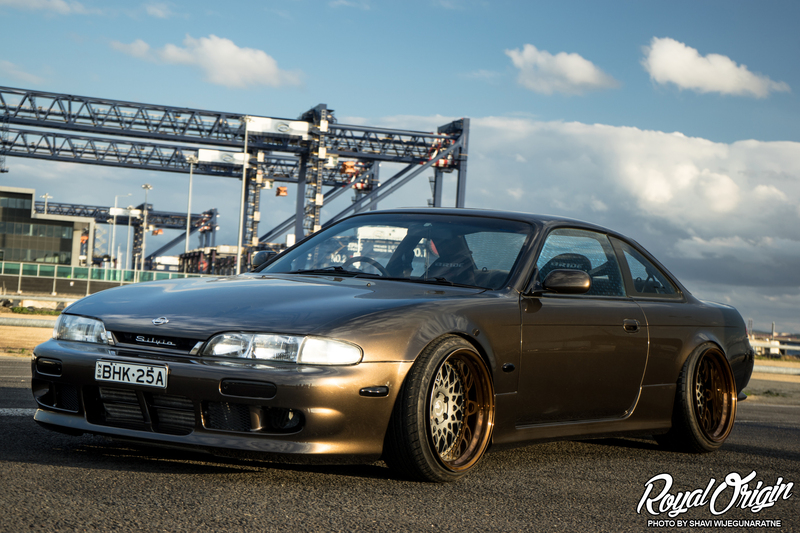 After Cafe Roman, we spent the rest of the day light at the Sydney docks. 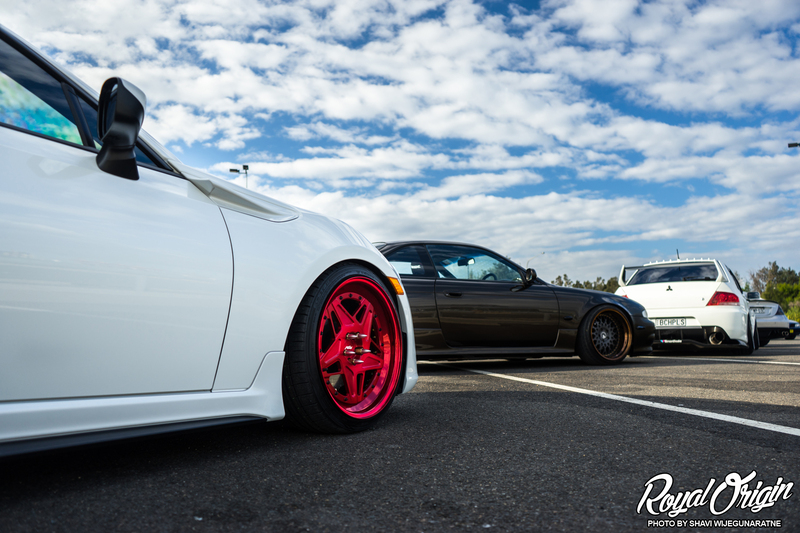 Just hanging out and shooting some nice cars. 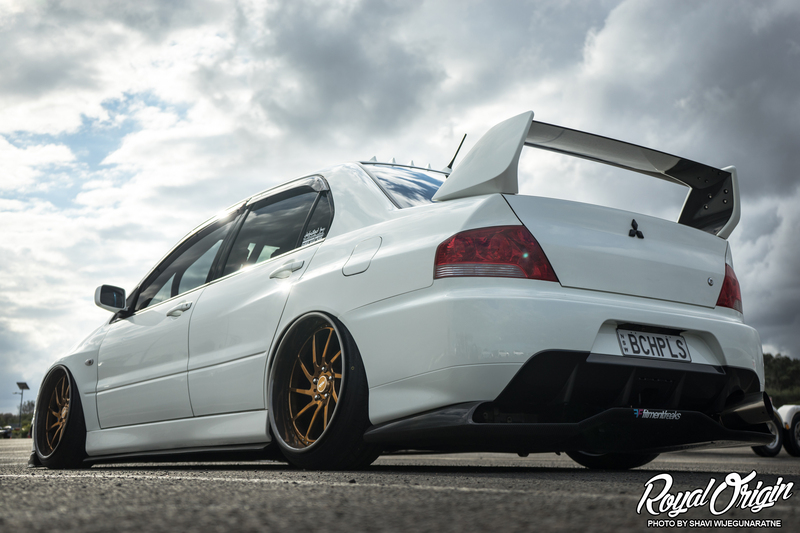 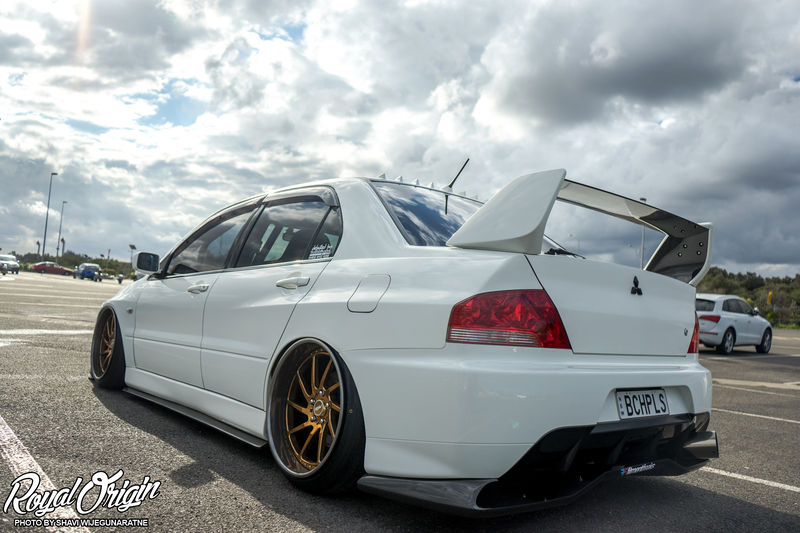 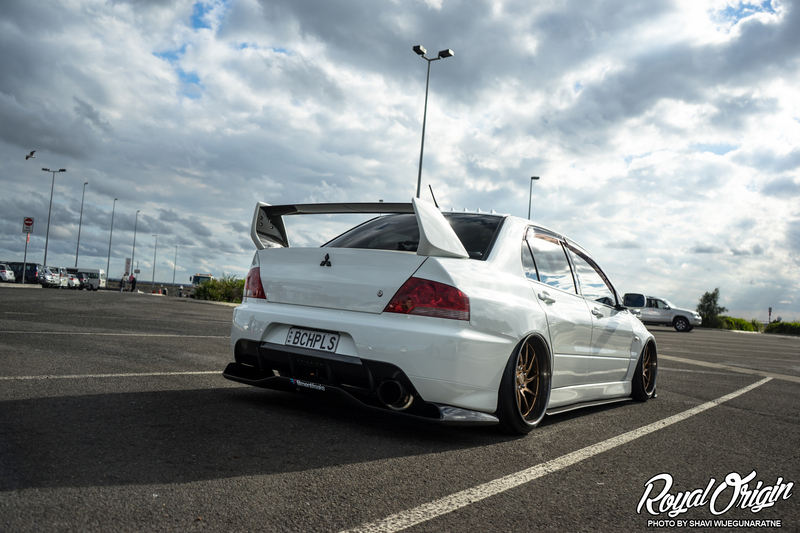 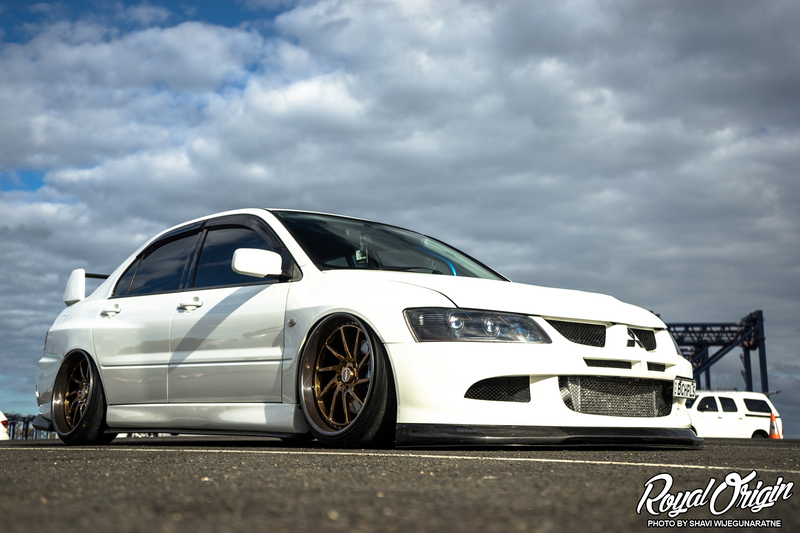 Jacob’s Evo was so photogenic in these settings. 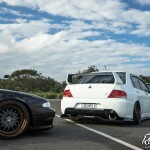 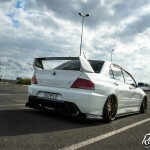 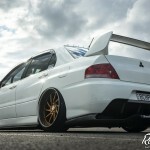 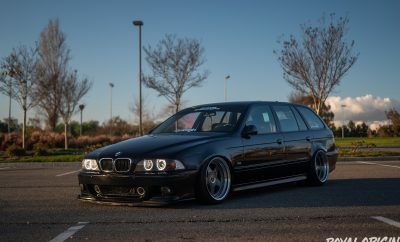 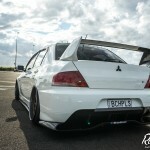 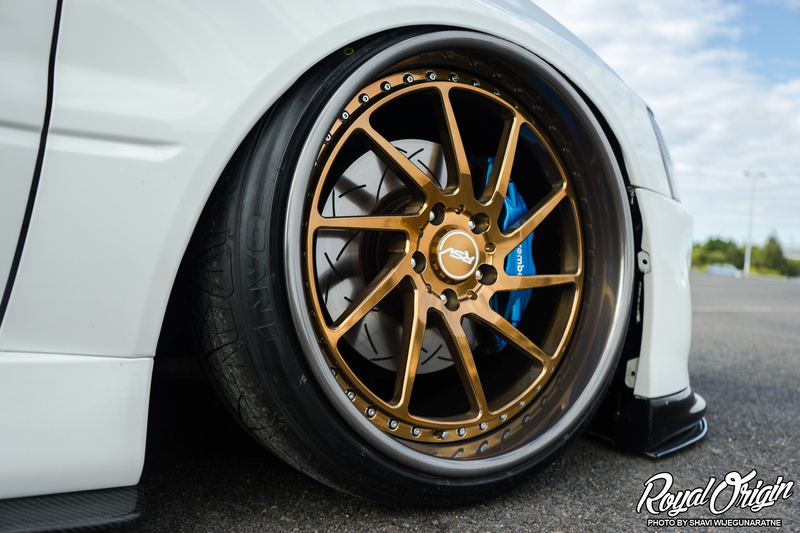 Fitment shot on RSV Forged RS10D wheels. 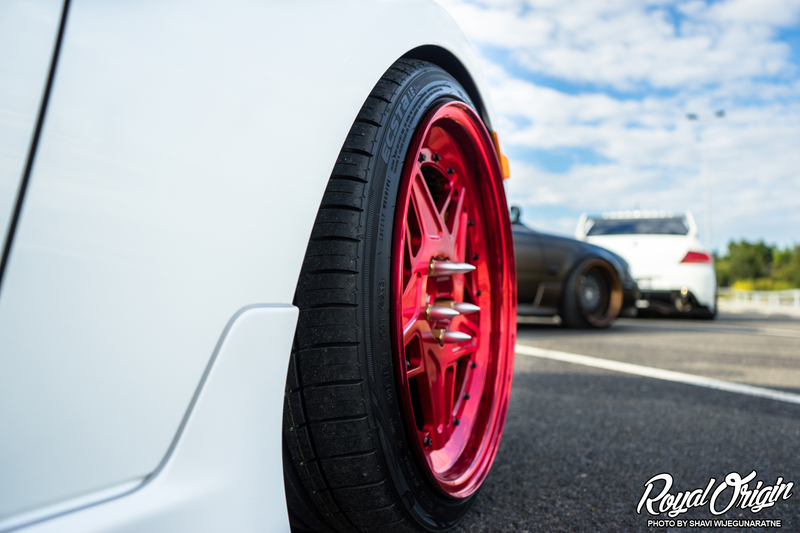 I love me some directional wheels. 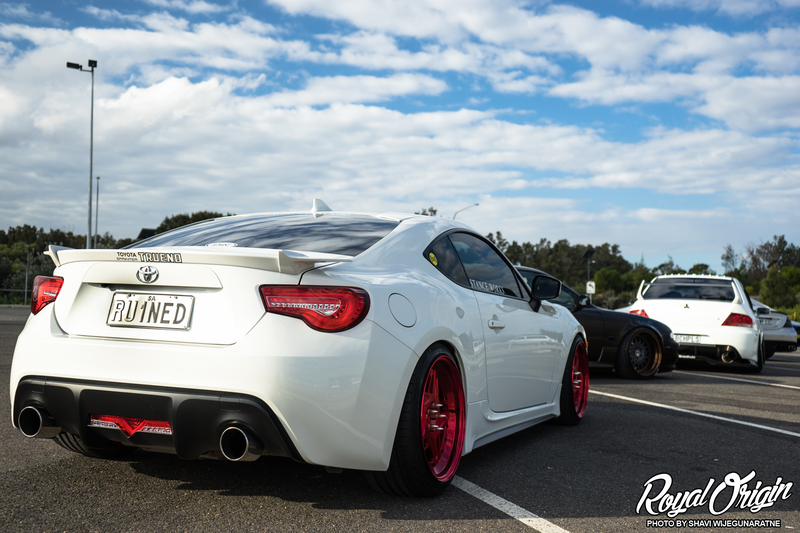 Matthew’s Toyota 86 on RSV Forged Retro Centre R1. 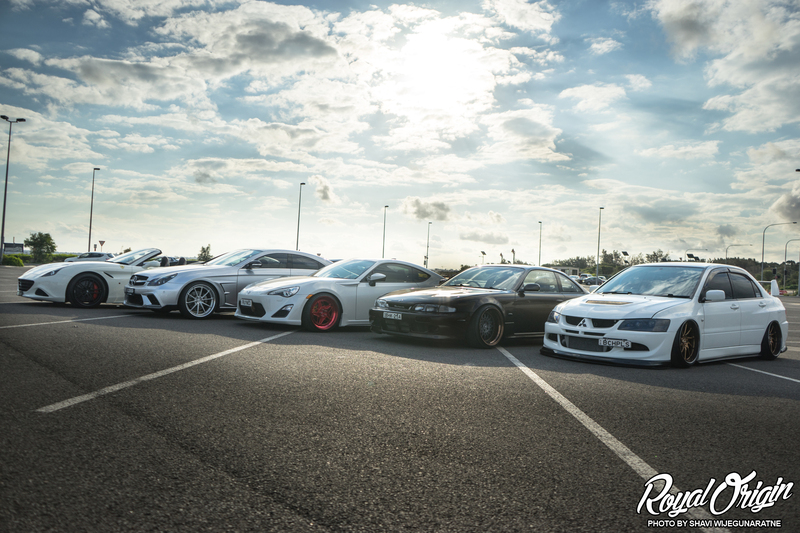 Diversity. 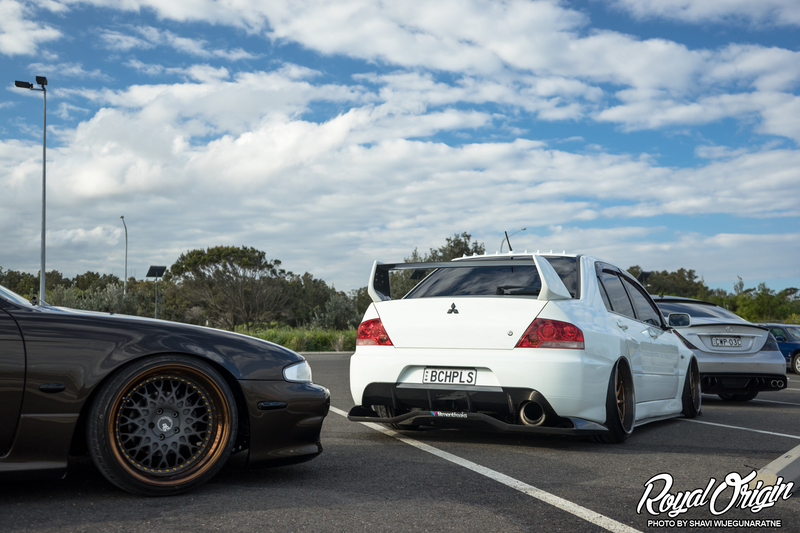 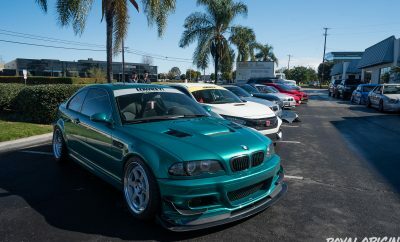 What a spectrum of cars right there. 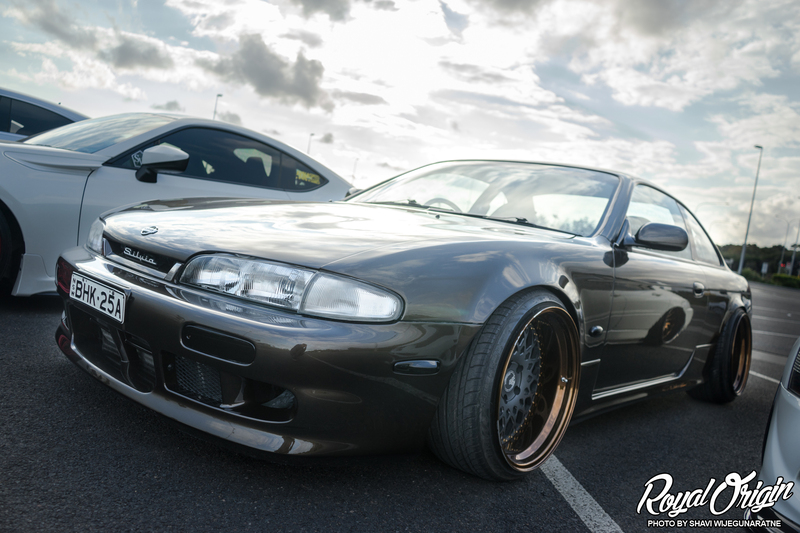 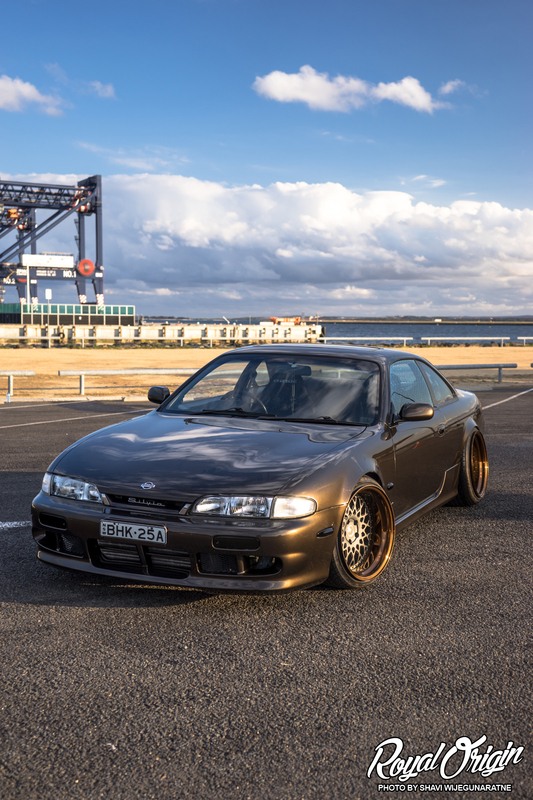 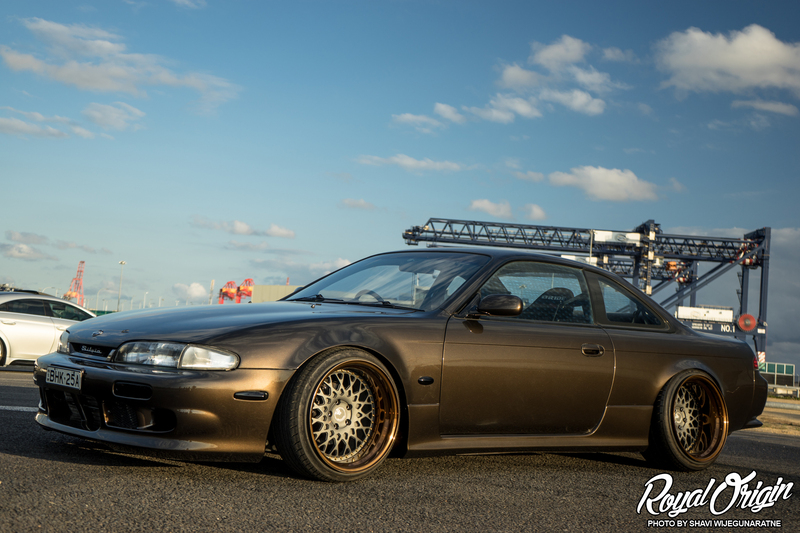 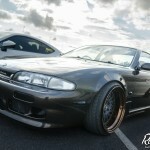 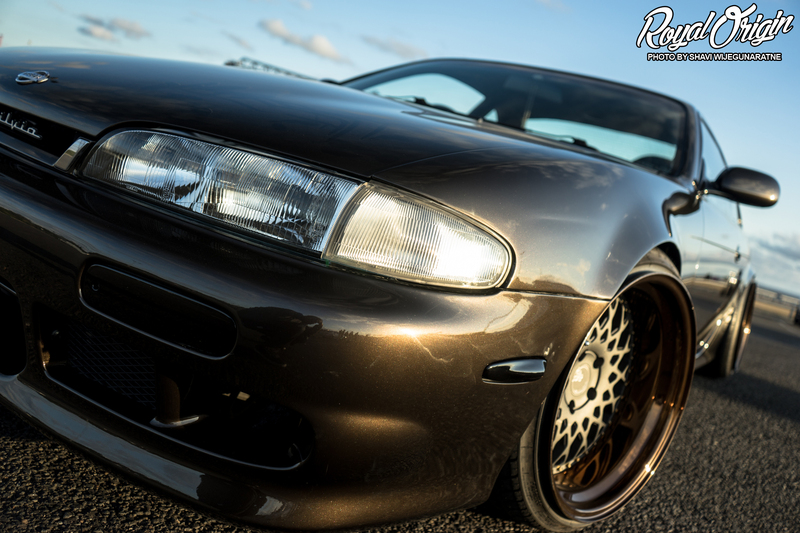 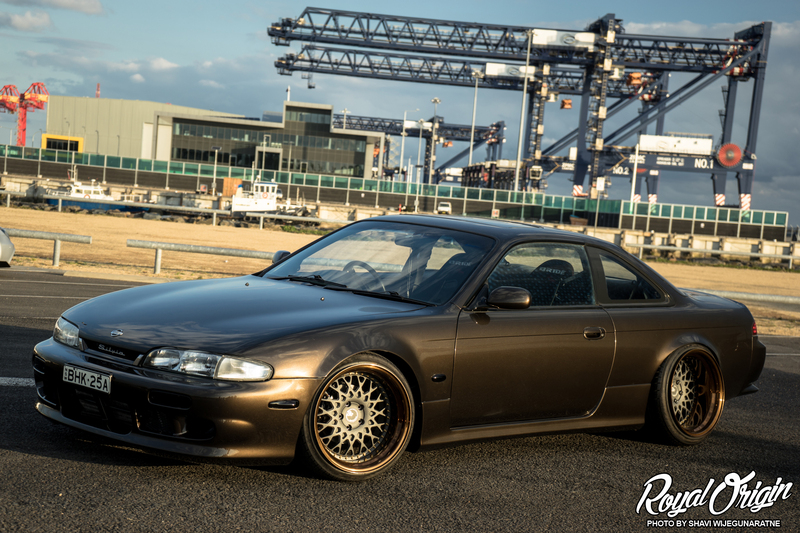 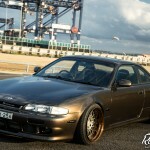 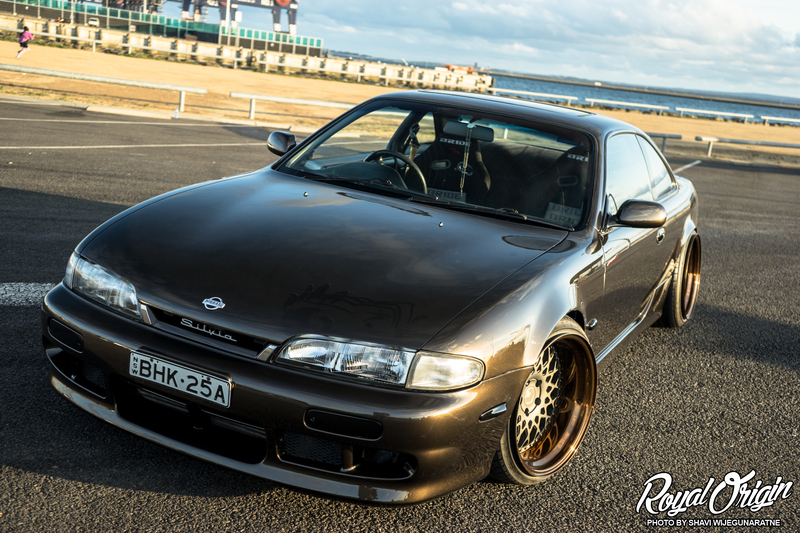 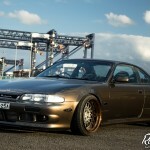 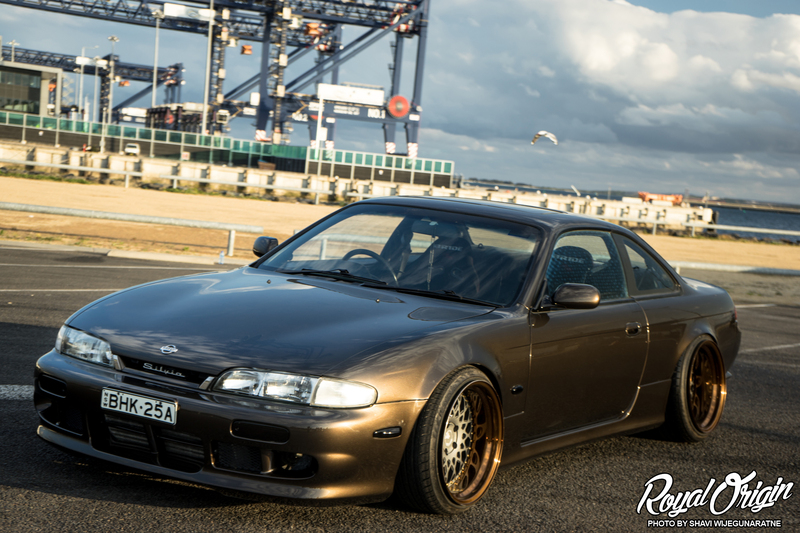 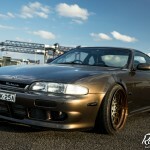 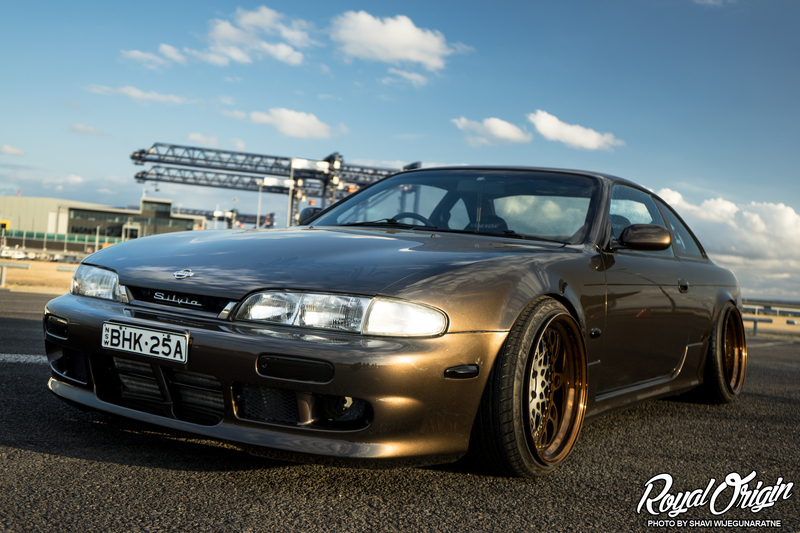 Jame’s S14 on AG wheels. 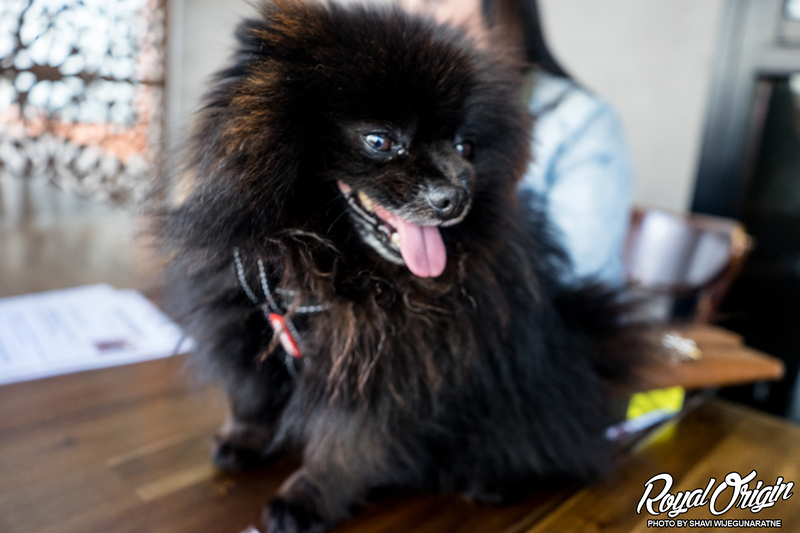 He didn’t have much fun getting home later as you will see. 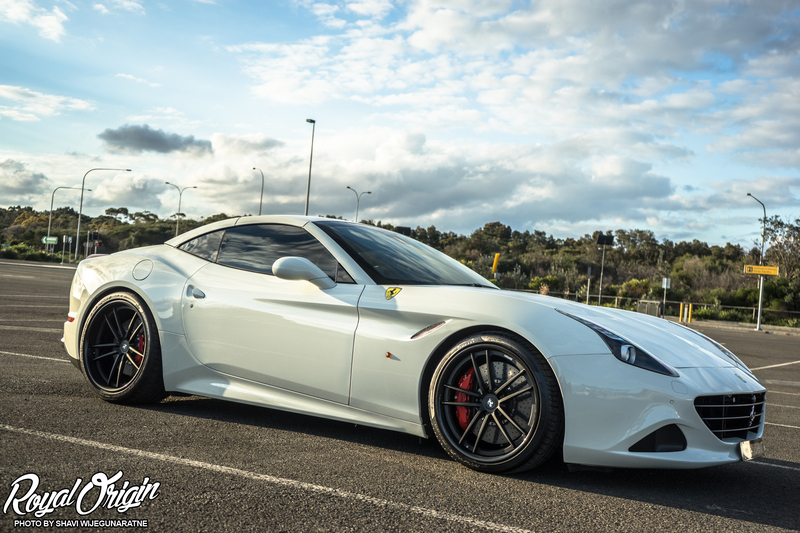 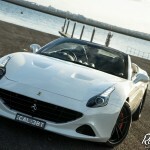 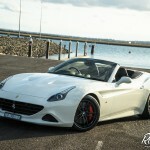 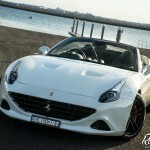 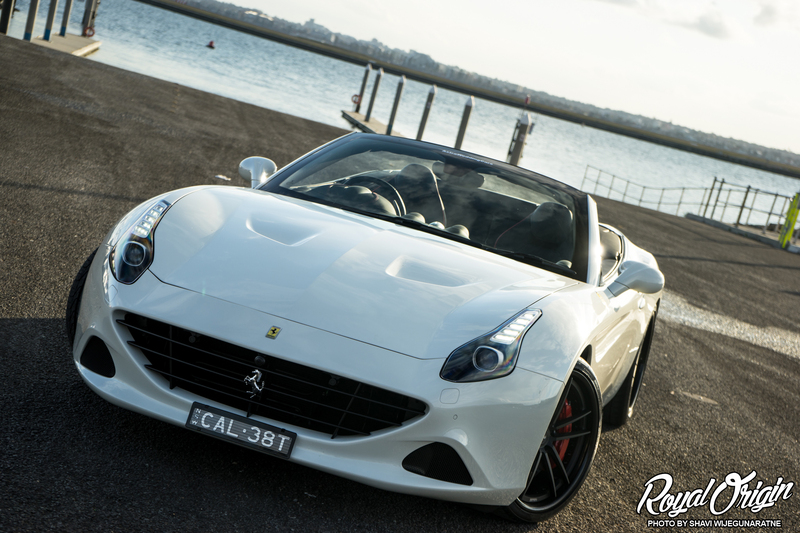 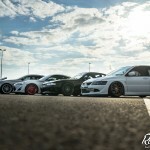 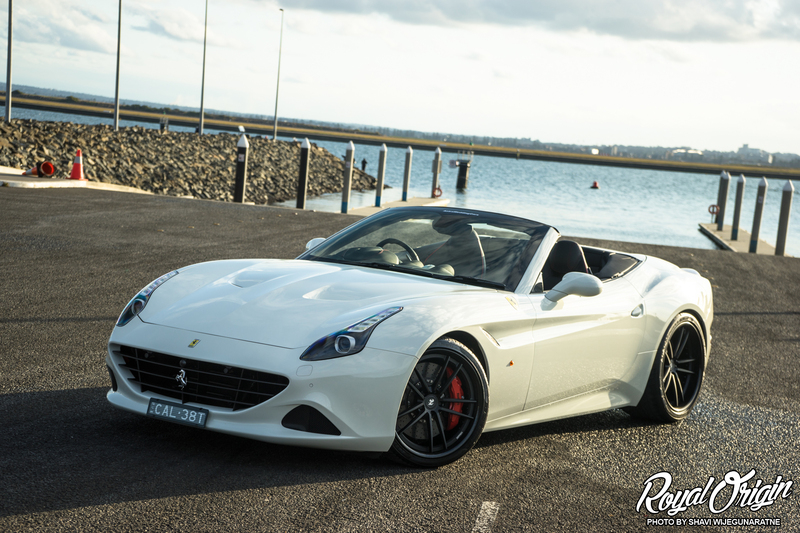 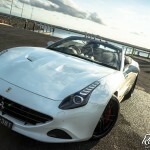 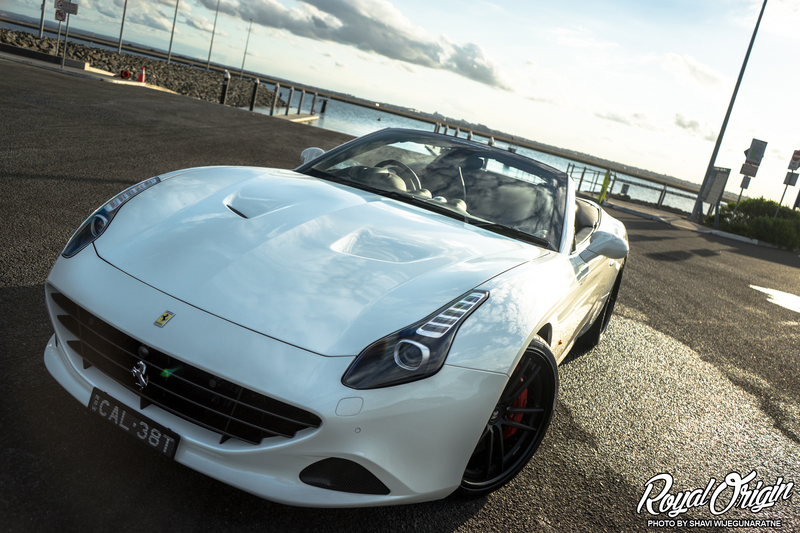 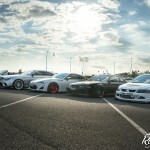 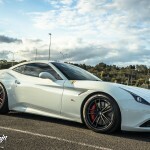 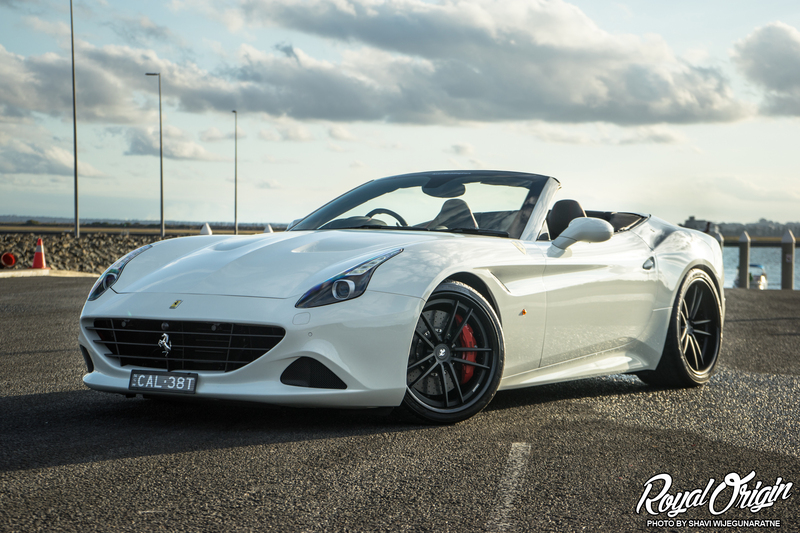 Astra Limousines & Wedding Cars Ferrari California T rolling on RSV Forged RS5Y wheels. 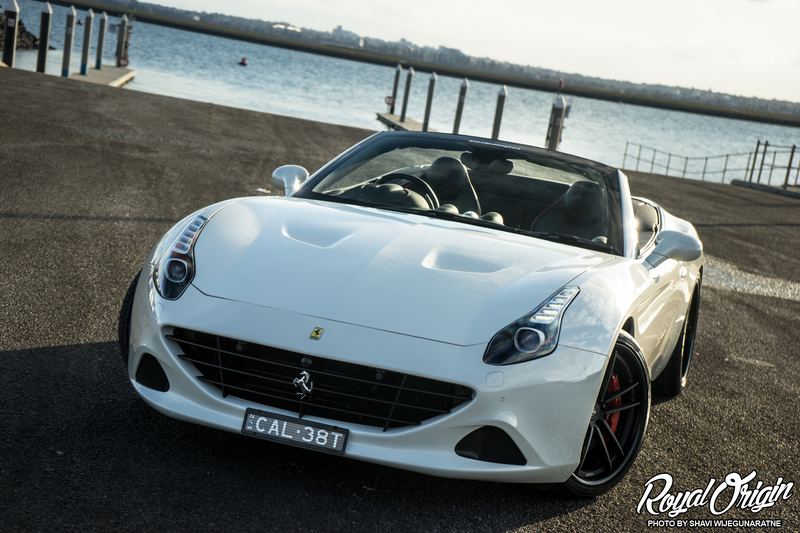 The hard top convertible adds a different look to it. 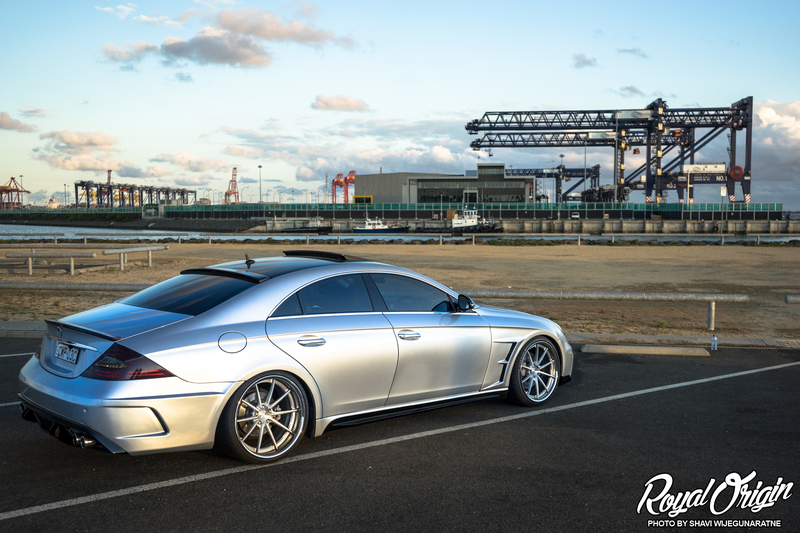 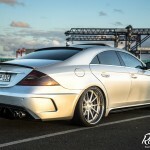 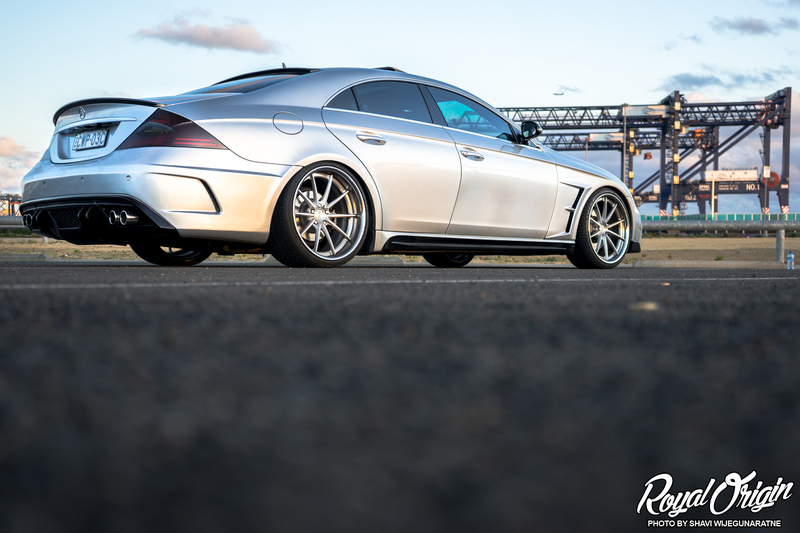 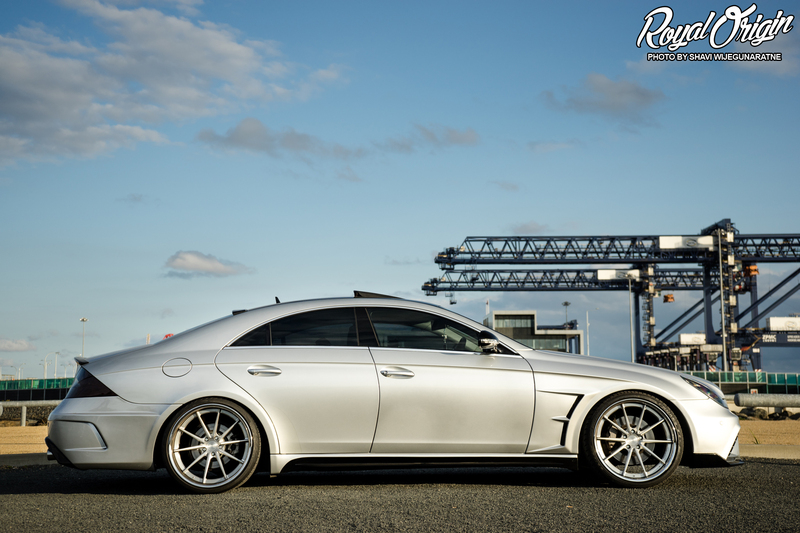 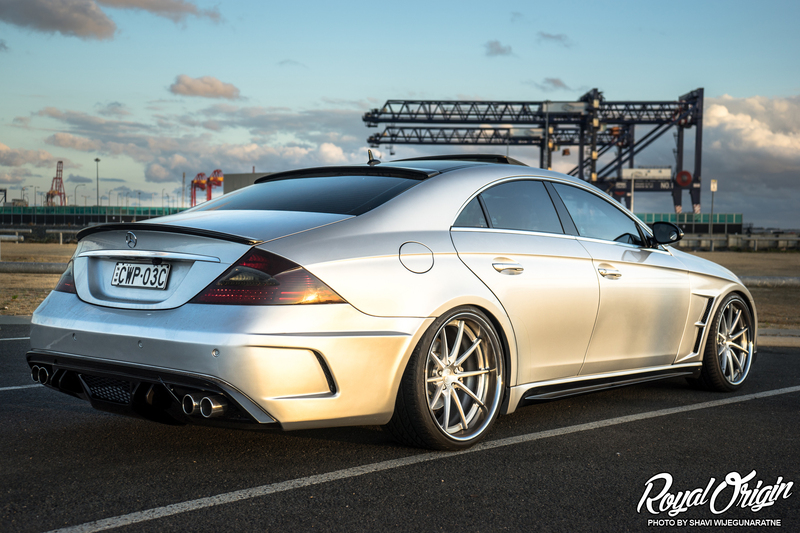 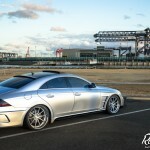 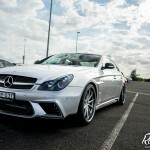 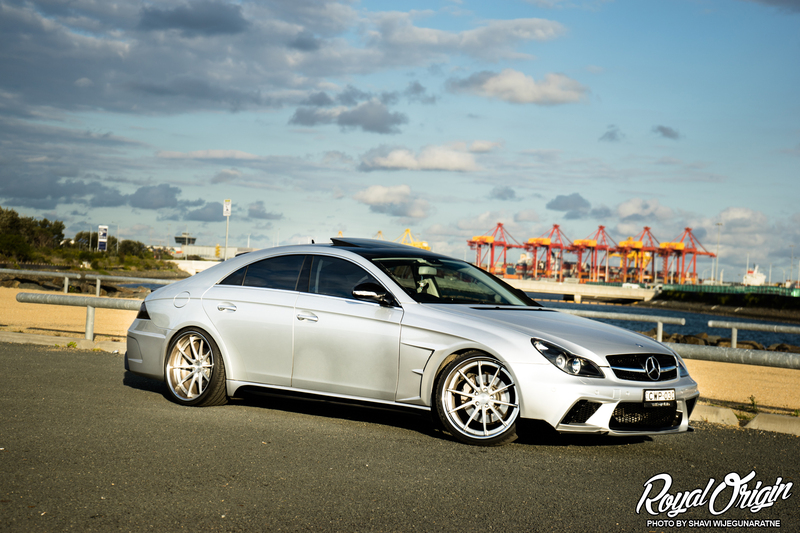 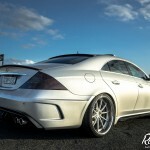 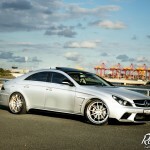 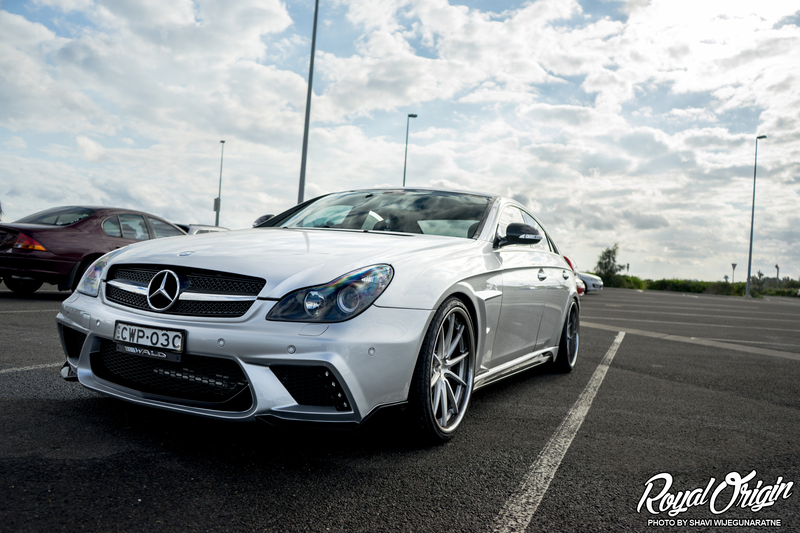 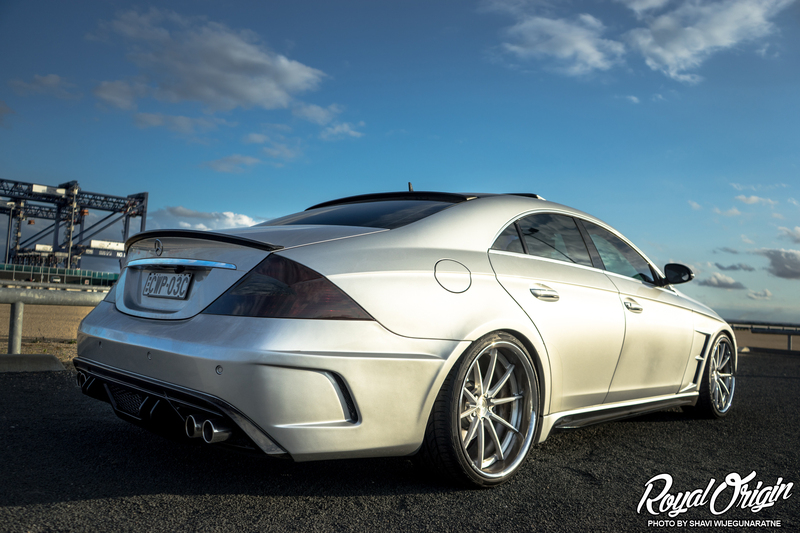 Mercedes-Benz CLS on RSV Forged RS10. 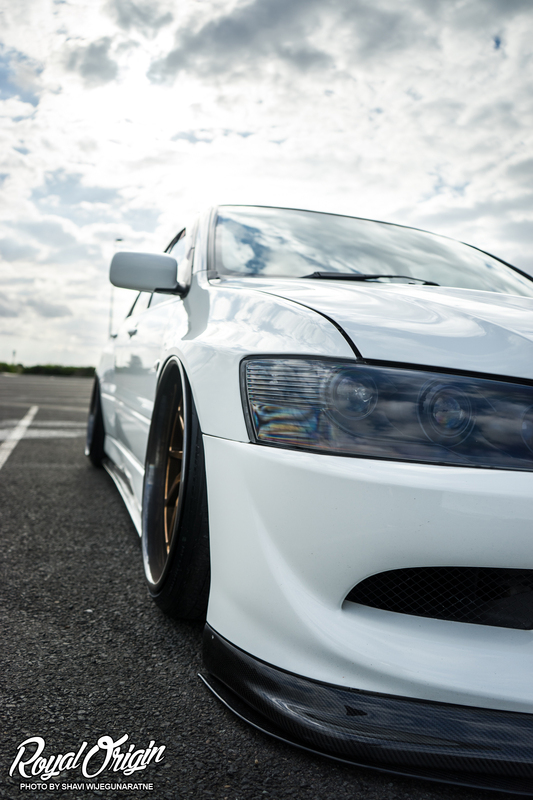 That’s about a 6.5 inch lip right there. 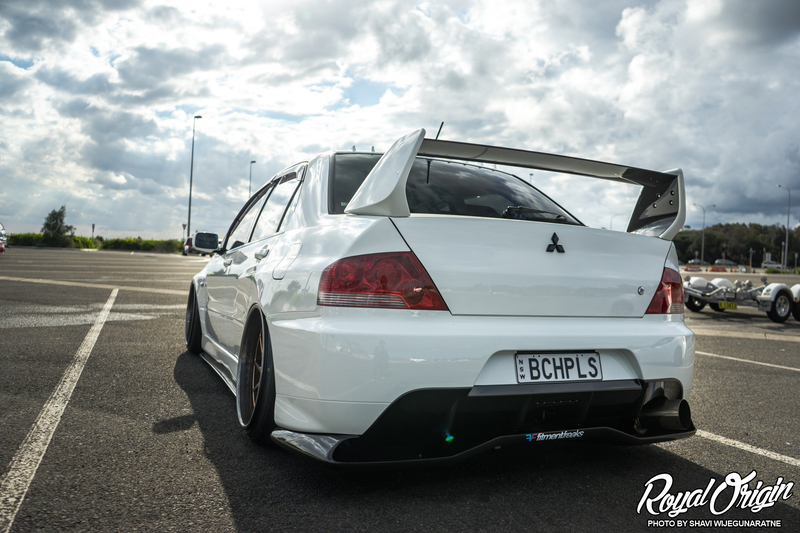 And around 5 inchs of lip in the front. 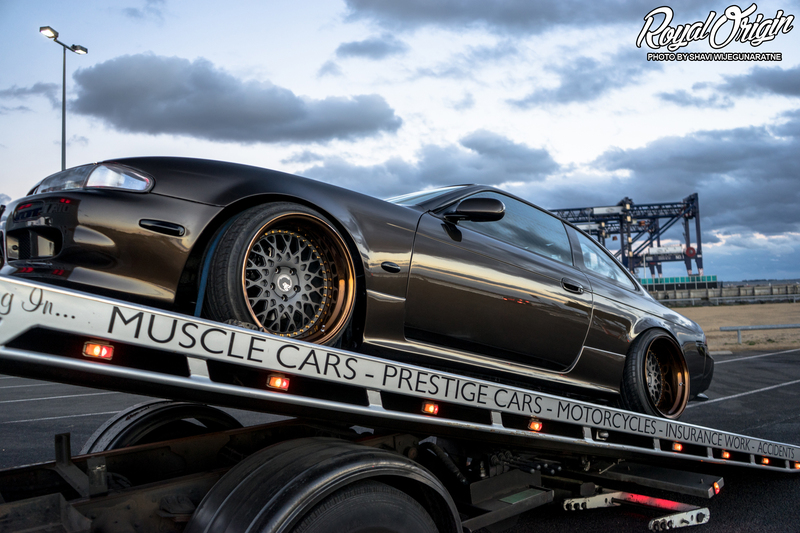 So due to minor technical difficulties from just moving to the spot you saw above, it had to be towed back home. 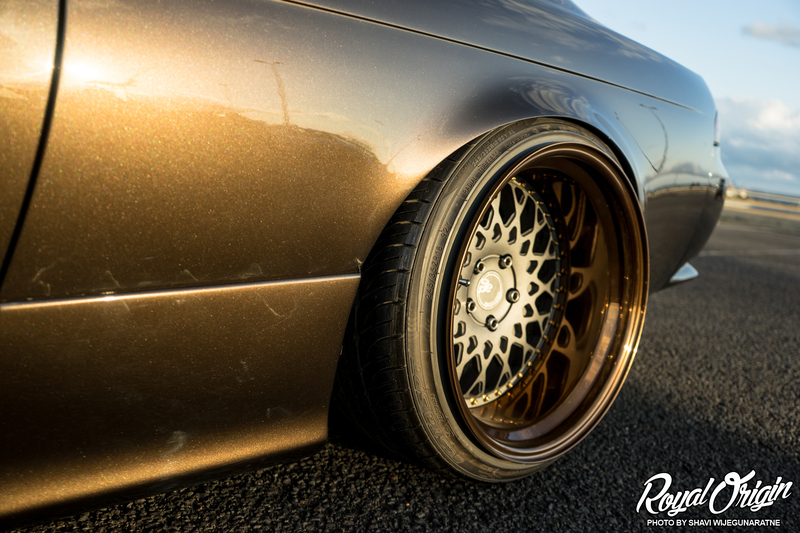 Headed back to the suburbs before the sunset, and went back into the city later that night for some night life. 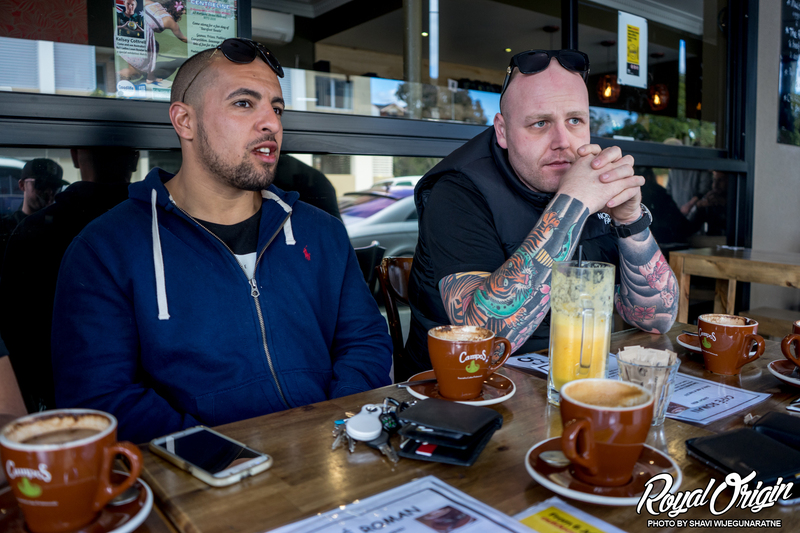 More posts on Australia coming.